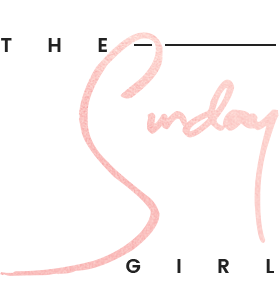 Would You Like to Contribute to The Sunday Girl? - Product testers - I give you the product, you test and write around 100 words on if it was a hit or miss, that sort of thing. 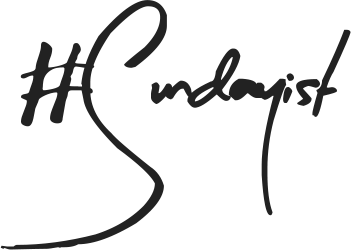 - Someone new to the world of beauty - if you are just discovering make-up and beauty products I want to hear from you. - Someone based in NYC with a knowledge of drugstore beauty and of course a passion for beauty. If you are in any way interested in any of the above roles and would love to hear more, or simply put your hat in the ring, please drop me a line on the following email address - hellosundaygirl@hotmail.com (please allow for 72 hours for a reply but I will get back to everyone, I promise). As a side note as of today (I am currently editing the page) there will be a contribute page located within the navigation bar in which I will post any new opportunities should you want to check back time to time.